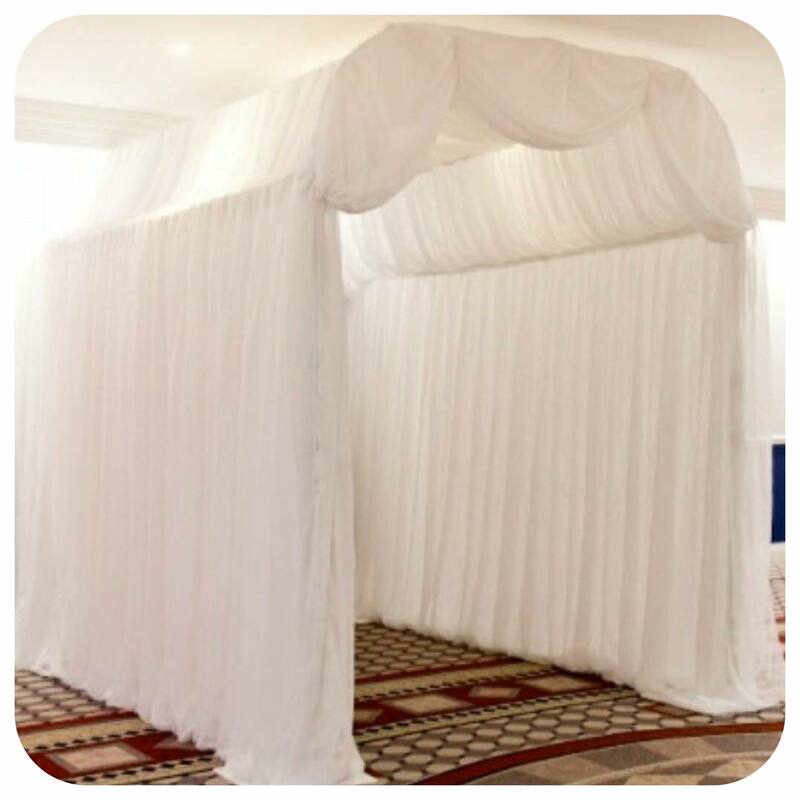 Our wedding venue Draping solution to cover unsightly walls or give the venue a softer touch. or simply altering the appearance of a particular wall. We can also light them with up lighters! 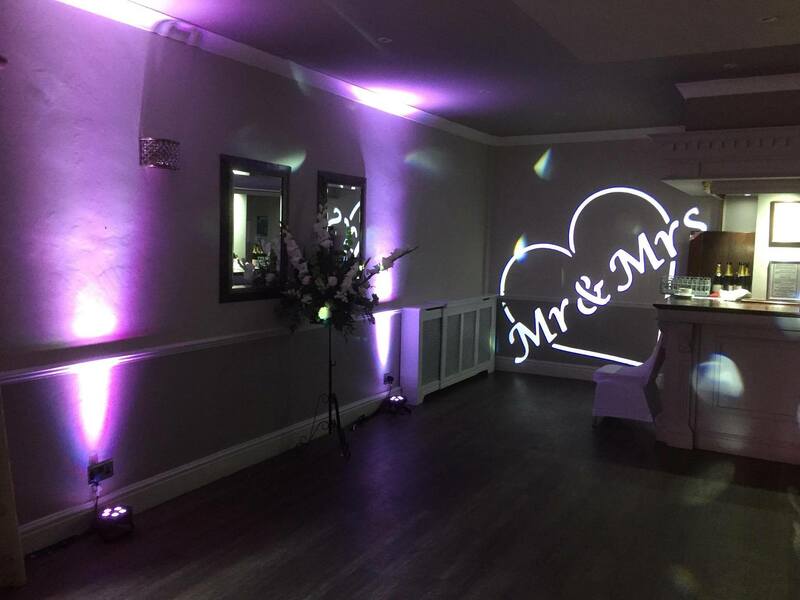 Our different wall drape ideas are a great way to decorate your wedding venue. 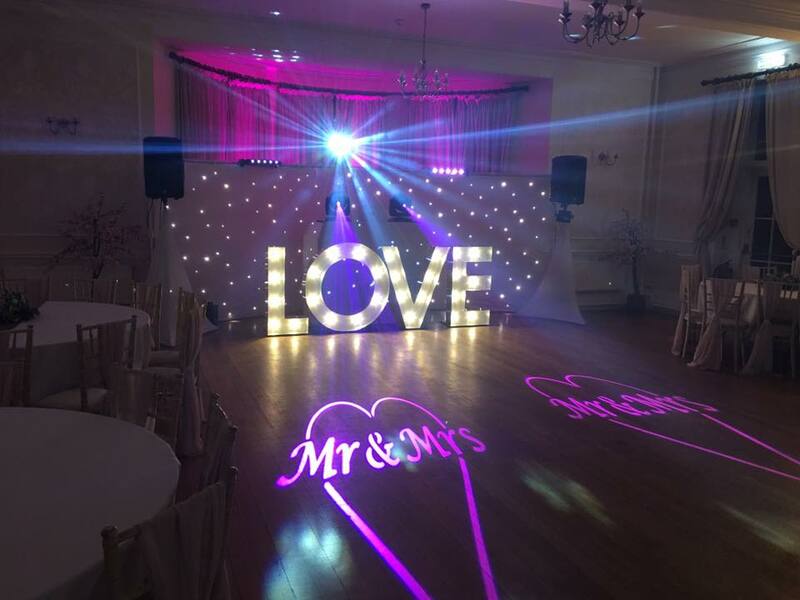 We have a range of drapery products to either cover your venue or create a feature. 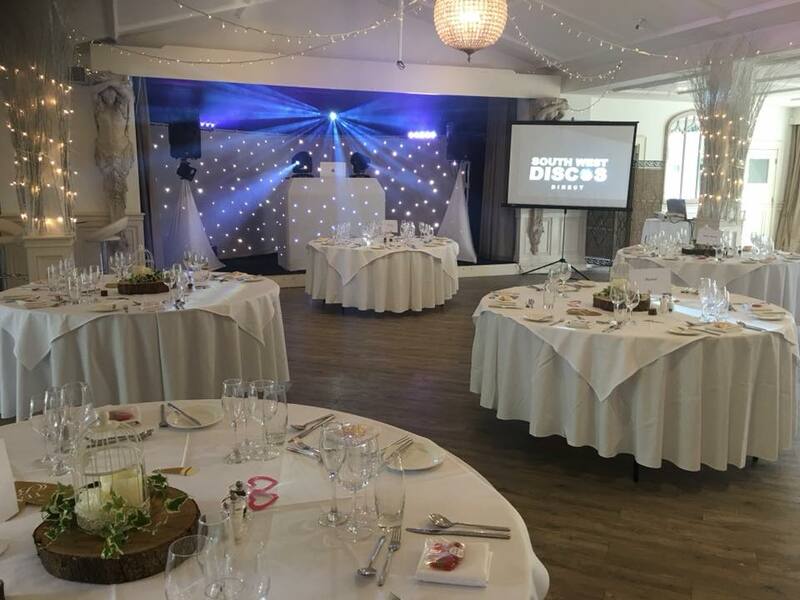 Our silk wall drape lining system Is the ideal way to cover the walls of your venue. These neutral coloured drapes are suspended from a hidden, free-standing framework and are available with a wide range of dressing options. 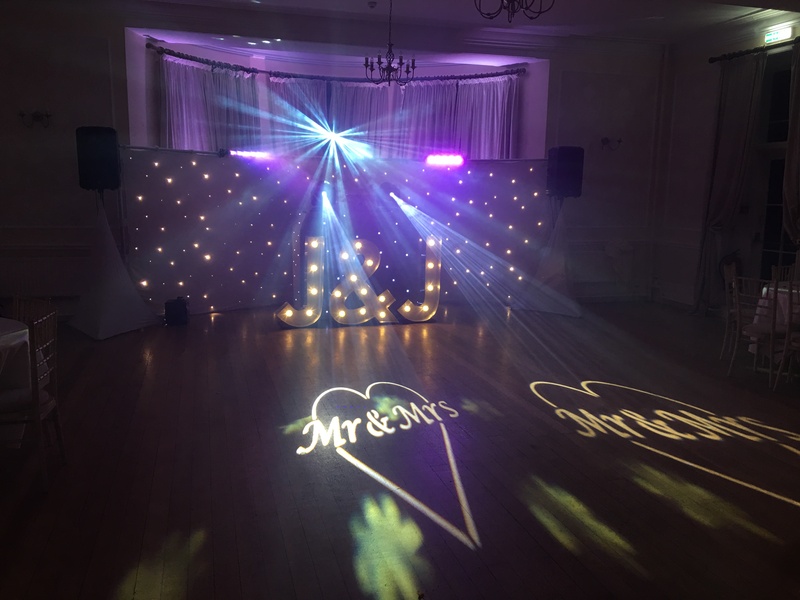 Our LED Starlit backdrops also create an impressive backing either behind your top table or anywhere in your venue! Prices depend on how big the venue is, what fabrics we are using and how much of it. This means the price varies every time so please get in touch to discuss your requirements and we will be able to provide you with an accurate quote. 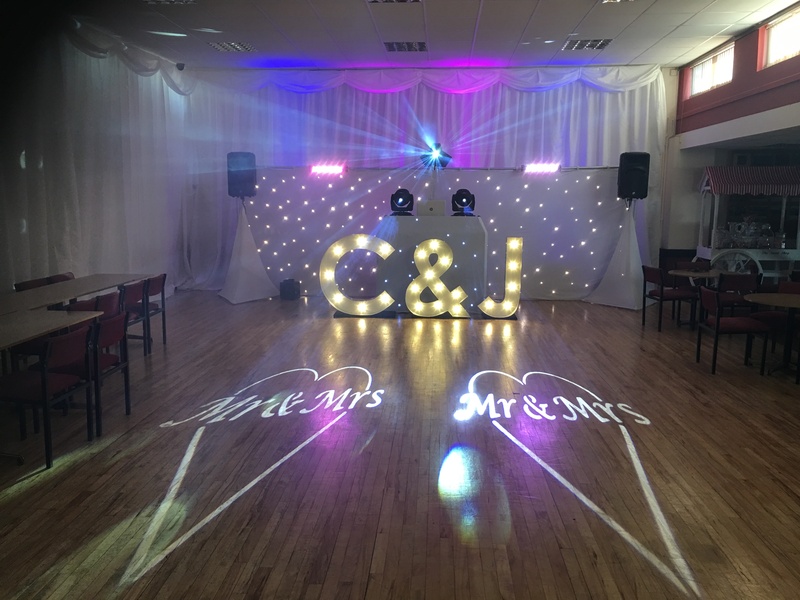 Using a mixture of fabrics we can create many designs working with your Venue to enhance the look and complement your theme. Whether its softening the ceiling for an intimate feel or covering the ceiling altogether, speak to us today to see how we can help. 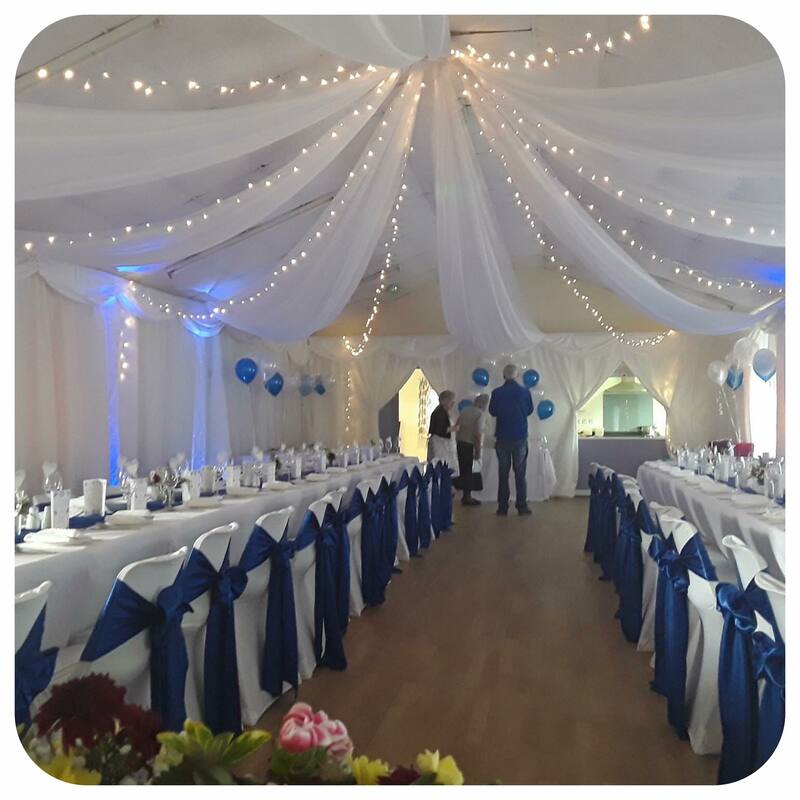 Our trained team have the experience, so sit back and relax and let us transform you venue using drapes. Enter Your chosen wedding venue in style and be applauded by all your awaiting guests! A new elegant entrance could be yours at an incredible price! 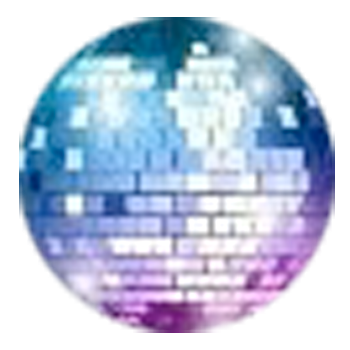 Why not add this on to your venue drapes package and receive some more discount! Get in touch to discuss your requirements further and receive a free no obligation quote today!